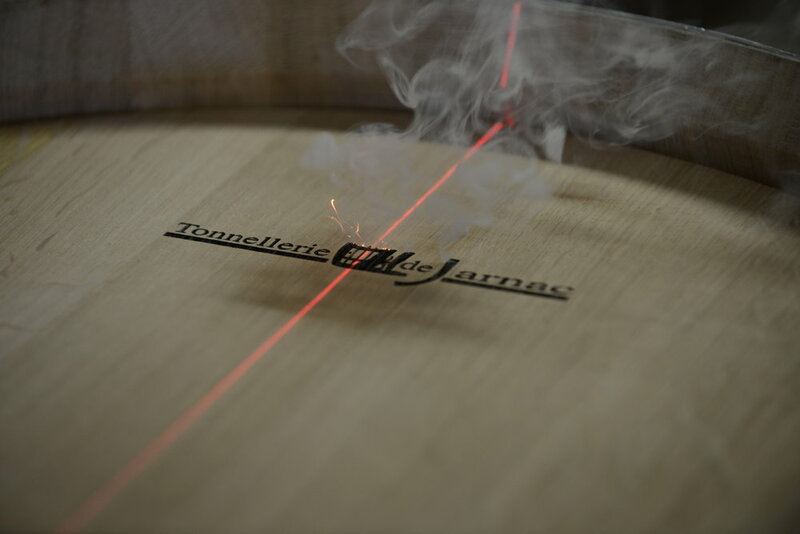 THE JARNAC COOPERAGE, A FAMILY-OWNED, INDEPENDENT, TRADITIONAL AND INNOVATIVE BUSINESS. La Tonnellerie de Jarnac has its own merranderie which guarantees it a supply from the most beautiful forests in France. This is a major advantage when it comes to producing top-of-the-range barrels. - Advanced tracking techniques allowing every aspect of the barrel to be retraced. - A production line that is updated every year. - Partnership with an external laboratory for the research and development of new barrels. - Traditional House Toast "N"
- Long - Slow Toasting "S". - Steam bending Toast (Vapeur) "V"
Authentic: Aromatic and gustative power. For rich, powerful and solid wines. Etoile: Respect for thiols and freshness of the fruit of white wines. For wines that you want to round and wood gently. Burgundy: A discreet contribution of smoky notes in the middle of the mouth and respect for the fruit. Format 228L for Burgundian type farms. Select: Delicacy, roundness, sweetness, smoothness, aromatic finesse. For right bank type wines, needing soft ripening, with more aromas than tannins. For long maturing, aromatic and gustatory power with fine tannins and tension. Fineness: Subtle contribution for a contribution in finesse. Maintains the typical character of eaux-de-vie while adding complexity to the nose and mouth. For fine brandy, without looking for a strong impact. Elegance: Complexity and roundness, intensity and respect of the fruit. For brandy where volume and sweetness are sought, while respecting the aromas present. Power: More intense power and toasted character, intensity and respect for the fruit. For brandy that we want to toast more intensely, with a good integration and respect of the brandy. You can intensify the heating by adding the heated bottoms. 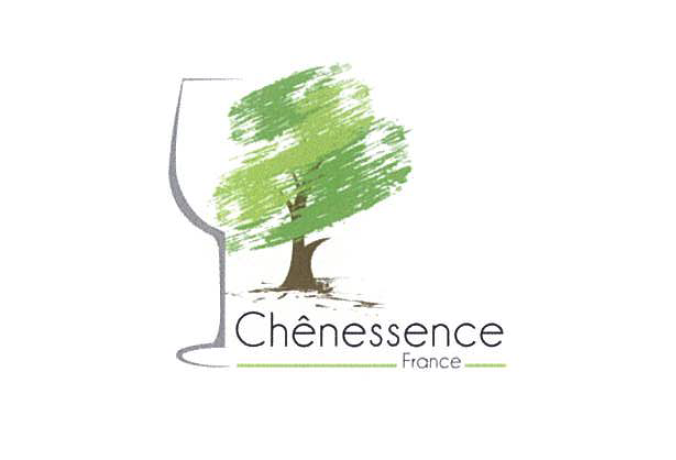 Chênessence is the result of the merger of two companies, the Tonnellerie de Jarnac, which specializes in the manufacture of barrels and its own merranderie, which guarantees a supply of the best French staves. From fermentation to maturation, Chênessence Barrel Alternatives are tools that will contribute to improving the potential of your wines. Chênessence offers two ranges that perfectly match the current oenological practices. Our consultants develop a quality service, guaranteeing support throughout the maturation process: advice, ordering, delivery and control of the result that we consider essential for a long-term satisfaction. Young organic winegrower, mature estate, renowned terroir, each one reminds us every day why we do our job.